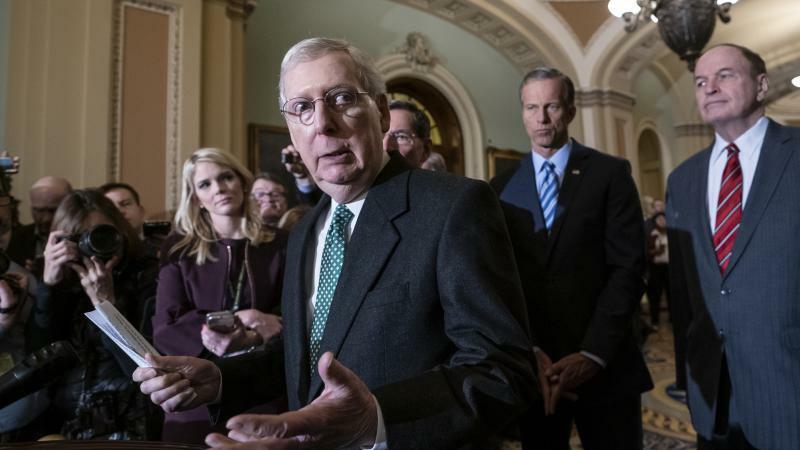 The NRC called the hearing after backlash over their announcement in January that they planned to relicense the plant. Many at the standing-room-only meeting, including dozens of International Brotherhood of Electrical Workers members, told regulators they favor the plant’s continued operation. They cited its economic impacts in the region and its role as an alternative to the fossil fuel use that drives climate change. 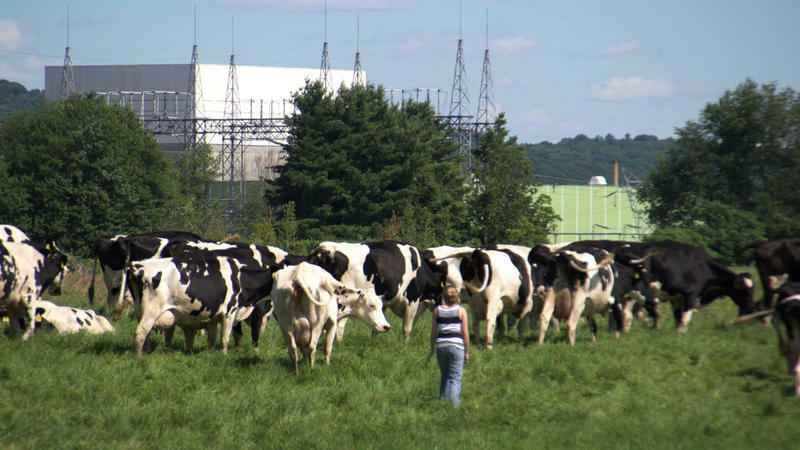 Some recalled the 2014 closure of Vermont Yankee Nuclear Plant, which they say led to a spike in natural gas use in New England. Seabrook is about twice the size of Vermont Yankee. “We do not have the luxury of cherry-picking which clean energy solution we want to employ,” said retired engineer Herrmann Bautzmann of Portsmouth. But lots of other attendees had concerns – about how nuclear waste and flooding might pose risks at the plant, and about the effectiveness of emergency evacuation plans. Most of all, residents were critical of how the NRC and plant owner NextEra have handled cracks that are spreading in Seabrook’s concrete. The cracks are caused by a chemical process called alkali-silica reaction, or ASR. 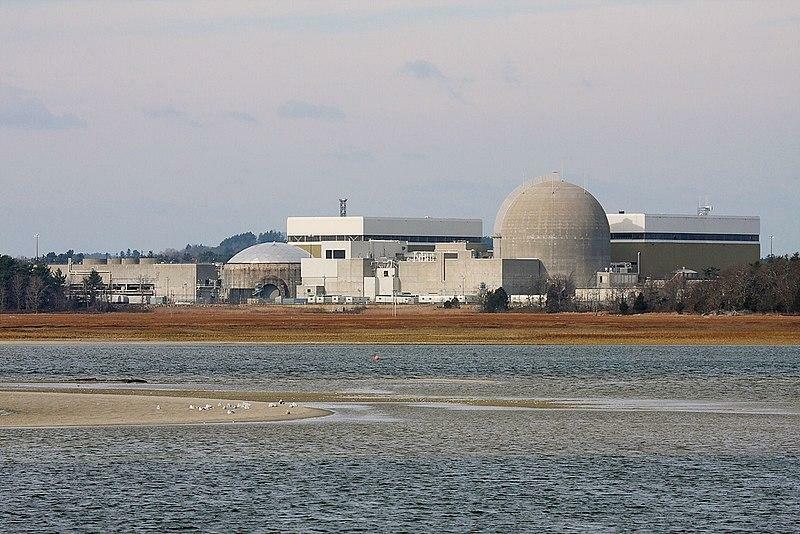 Seabrook is the only nuclear plant in the country where ASR is known to be happening. Regulators have determined the cracks aren’t affecting the plant’s performance, and they’ve approved NextEra’s plan to monitor and safely manage the problem. Still, many residents are still worried. Massachusetts fisherman Jay Gustaferro is a long-time anti-nuclear activist in the area. Regulators dispute that claim – saying that although the ASR progressing, they believe the plant is still structurally sound. They also offered in-depth explanations of how they reached their conclusions by studying concrete that imitated Seabrook’s problem. At a hearing later this year before the NRC’s independent law board, Seabrook watchdog group C-10 will contend that the ASR hasn’t been safely evaluated. Regardless of when the NRC approves Seabrook’s new license, regulators say the law panel’s decision on that hearing could still require more changes to Seabrook’s license. But on Wednesday, some residents said the NRC shouldn’t relicense the facility until that hearing takes place. NextEra’s requested 20-year license extension wouldn’t begin until 2030. “Only after a fully transparent process will communities be able to trust they will not be exposed to danger by a fracturing, unsafe facility over the next few decades,” the statement read. Regulators say they’ll follow up on any new information in Wednesday’s comments before making a final decision on Seabrook’s future. The facility was built starting in the 1970s and has been running for nearly 30 years. It’ll be one of two nuclear plants left in New England after Pilgrim Station, in Massachusetts, closes this year. Seabrook’s single reactor is the single largest electric generating asset in the region, accounting for more than half the electricity generated in New Hampshire.